Oceana Group Ltd developed a transformation strategy with a focus on benefiting the “right people for the right reasons” – even before broad-based black economic empowerment (B-BBEE) was a legal policy within South Africa. They now operate with a group-wide implementation of transformation. Their proactive policy co-ordinates with the seven elements of the B-BBEE scorecard in order to accelerate results and impact. Empowerdex, the economic empowerment rating agency, has announced Oceana as a black- owned and controlled company that boasts commendable empowerment credentials. In the highly regulated marine industry, Oceana believes that complying with government standards on empowerment is crucial to provide confidence in South Africa’s future for transformation. The private sector has a vital role to work alongside government in order to achieve the common goal of improved skills levels of employees and the development of black-owned enterprises. Oceana holds a score of 98.39 and maintains a Level 2 B-BBEE status. They have admitted that the improvement in their transformation status has had a positive effect on management control, skills development, preferential procurement and employment equity performance. They improved their own standards by maximising on points in all elements, apart from employment equity. 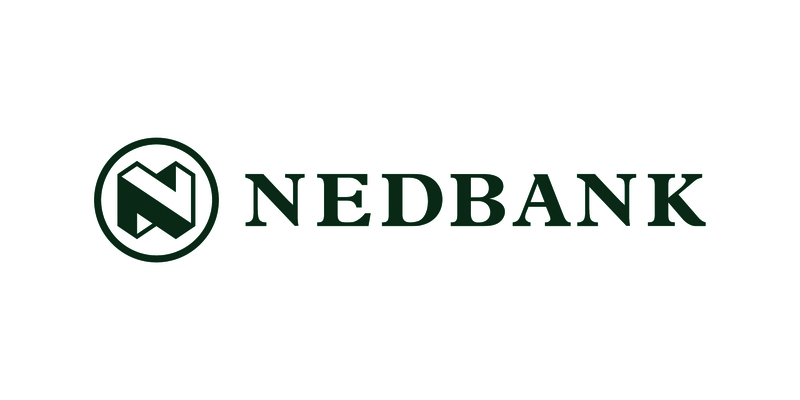 Nedbank’s transformation strategy was adopted into the company in 1993 and has since become an intrinsic element to the Group as it fulfils a role that extends further than the bank as an institution but also introduces an organisational culture of transformation. Transformation targets are deeply embedded in Nedbank’s business strategies. Nedbank believes that transformation provides a case against social injustice and addresses the previous injustices of South Africa within the workforce by presenting an environment that provides opportunities for all South African citizens as equals. Nedbank focuses on diversity as a socially relevant pillar in business for transformation – starting with the workforce and affecting every area of business including client interaction and representation. They have a focused goal of sustainable business which involves playing ‘their part’ in contributing to nationwide transformation. The short-term cost implication is seen to have long-term benefits. Nedbank is a Level 2 contributor to B-BBEE with 46.39% black ownership and 20.61% black women ownership. Standard Bank has lined its path to transformation with a focus on consistent improvement in all areas of business such as ownership, management control, employment equity, preferential procurement, enterprise development, skills development, socioeconomic development, black agriculture and financial inclusion. Standard Bank has since been awarded South Africa’s Association of Black Securities and Investment Professionals (ABSIP) Game Changer award in the category ‘Company with Significant Transformation Progress in the Financial Services Sector’. Standard Bank has a rating of Level 2 B-BBEE contributor as they seek to become responsive to their environment and the transformation strategy of the nation. Their approach to transformation is described as being within the fabric of their business – a tangible culture that is an everyday reality for everyone involved. The B-BBEE strategy at FirstRand is vitally important and extends further than management processes, addressing substantive issues which make the transformation strategy effective. The strategy is incorporated into areas of FirstRand’s remuneration systems, and risk and business performance management processes. 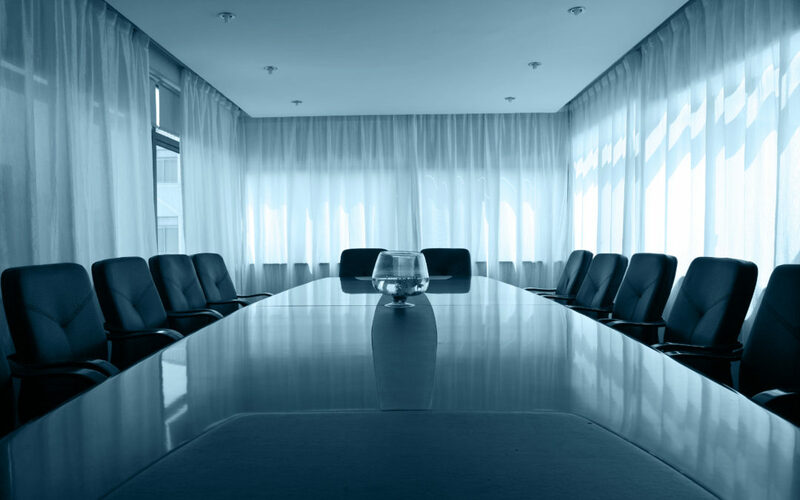 FirstRand has a Transformation Monitoring Committee that is a subcommittee of the Board. Apart from monitoring the implementation of the transformation strategy, it also oversees all transformation-related activities. FirstRand Ltd is renowned in South Africa for their commitment to transformation. In 2014, under the leadership of former CEO, Sizwe Nxasana, FirstRand emerged as Africa’s largest bank by earnings, market capitalism and return on equity. FirstRand is a level 2 B-BBEE contributor with 30.09% black ownership and 15.02% black women ownership. The organisation focuses on transformation by targeting an improved macro- environment, investment imbalances, employment equity, development of black business and equitable ownership. of previously disadvantaged people, businesses and communities in South Africa. They have projects such as Tsogo Sun Academy and Tsogo Sun Book-A-Guesthouse enterprise development programme with an aim to improve skills amongst the previously disadvantaged and to support women entrepreneurs respectively.